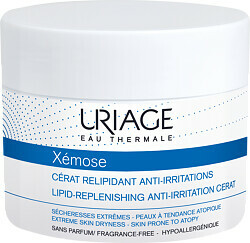 Ultra-rich and sublimely nourishing, the Uriage Xemose Lipid-Replenishing Anti-Irritation Cerat provides intense replenishment for extremely dry and irritated skin. Created with a concentration of 25% shea butter, this rich treatment for babies, children and adults sheathes skin in moisturising care whilst instantly soothing irritation and ensuring long-lasting relief from dryness. 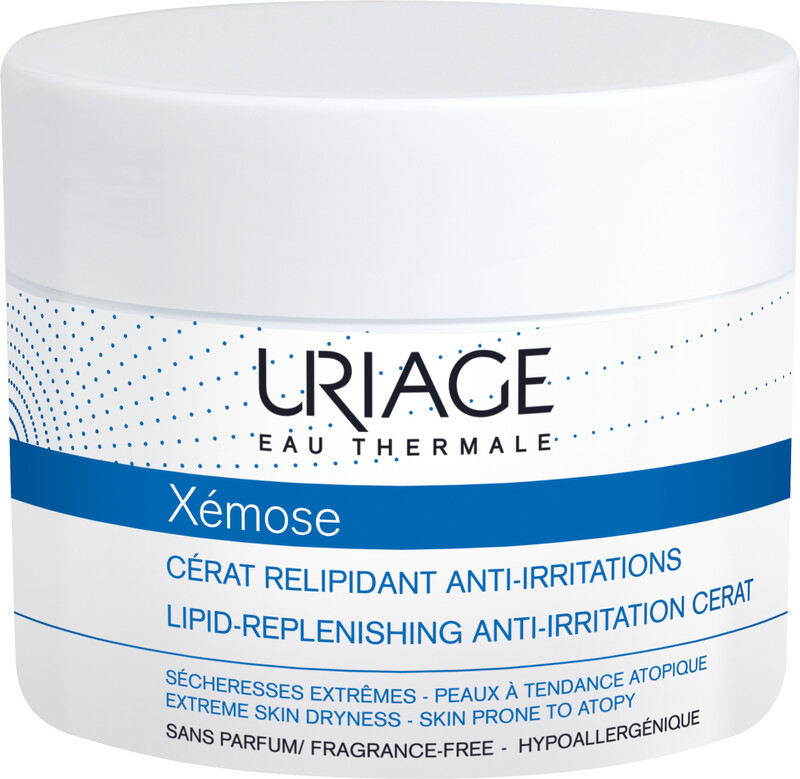 An SOS for itchy and uncomfortable skin, Cerasterol 2F reinforces the skin’s barrier, TLR2-Regul regulates the immune barrier, and Uriage Thermal Water strengthens the microbial barrier to ensure lasting relief. On application, Chronoxine provides instant soothing care.